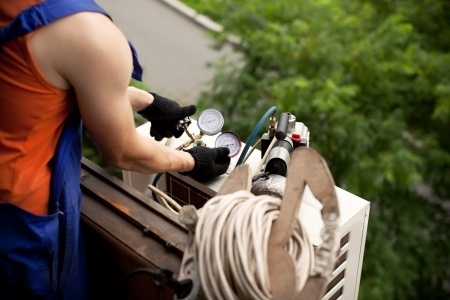 You are at:Home»Air Conditioner»How Often Should I Have My Air Conditioner Tuned-up? How Often Should I Have My Air Conditioner Tuned-up? Are you confused about how often you should have your home air conditioner tuned-up? We recently had this question asked to us on Facebook and thought we would share it. Question: Our units are 5 years old now. How often do you recommend a tune-up? Answer: Every year. There are items to check that if allowed to run out of specification, will cause your major motors, i.e. your blower fan, your condensing fan, and your compressor, will ultimately fail early and cost hundreds of dollars to replace. Cleaning the coils every year ensures that you are getting the best efficiency out of the system each cooling season. An air conditioner properly maintained can last twice as long as one that isn’t maintained. 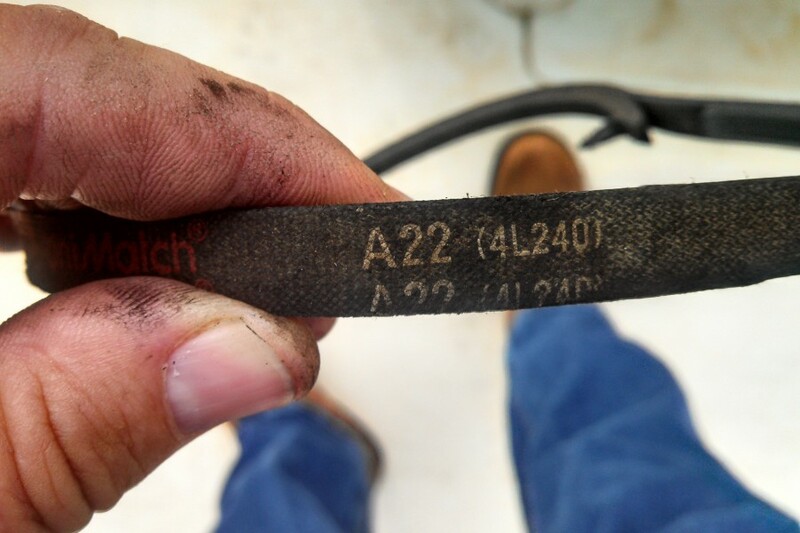 That will save you thousands of dollars due to an early replacement that could have been avoided.